Do You Need to Get Over Yourself? I want to love God and help people. That’s my goal in life each day. And when people ask me, “What’s your dream? What’s your vision?” I have one answer: I just want to help people. If helping someone means teaching them the Word of God, then I want to teach the Word. If someone needs a hug, I want to give them a hug. If I can help someone by paying their rent for a month, I want to do that. Or if I can help people in India by going there and sharing the love of God, I want to go to India. That’s what it means to walk in love—the God-kind of love. It’s about letting God use us however He wants to use us and knowing it’s all about Him. It’s about getting over ourselves and getting on with what God is calling us to do. Walking in love should be the number one goal of every Christian. There’s a deceptive sin that can keep us from walking in love: pride. It’s deceptive because when you have pride, you’re usually too proud to admit it. 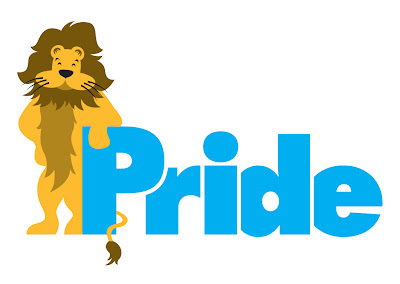 I know this because I used to have teachings on pride and they didn’t sell well. 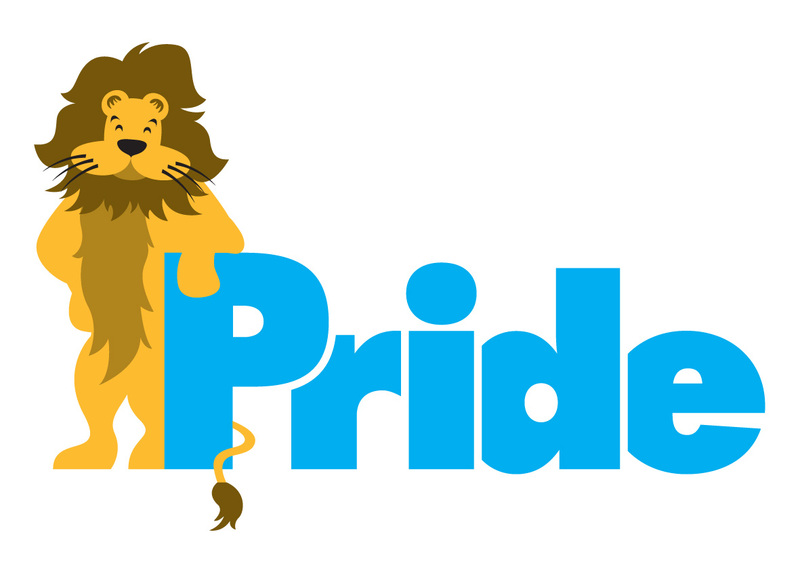 Pride is an independent, me-oriented spirit. It makes people arrogant, rude and hard to get along with. When our heart is prideful, we don’t give God the credit and we mistreat people, looking down on them and thinking we deserve what we have. Sadly, the truth is, there aren’t many people who can be put in high positions who won’t start thinking highly of themselves. God wants us to be dependent on Him rather than thinking we can do things ourselves and then take the credit when good things happen. It’s foolish for us to do this because the reality is our gifts, talents and abilities come from God. We can’t take credit for them. My ability to communicate is a gift from God. I thank Him for it and want to use it for His service. Whatever you do well, realize that it’s not because of you – it’s because God has enabled you to do it well. It’s all about Him, not us. I realize this is a hard message to hear. But we need to be honest about pride in our lives because if we aren’t, we will create a separation between us and God. And that’s the worst condition we can be in. The good news is, we can humble ourselves and turn a bad situation around. Give God the glory for the good things in your life and show His righteousness by helping others—the poor, needy and oppressed. Make it all about Jesus. Love, love, love it and love you!! Vey good word and I receive it with all humility. Thanks for sharing!